The Eviction Process: How Does it Work? Whether a renter has defaulted on rent, are in breach of contract, or otherwise; Eviction procedures can be a daunting and confusing subject. 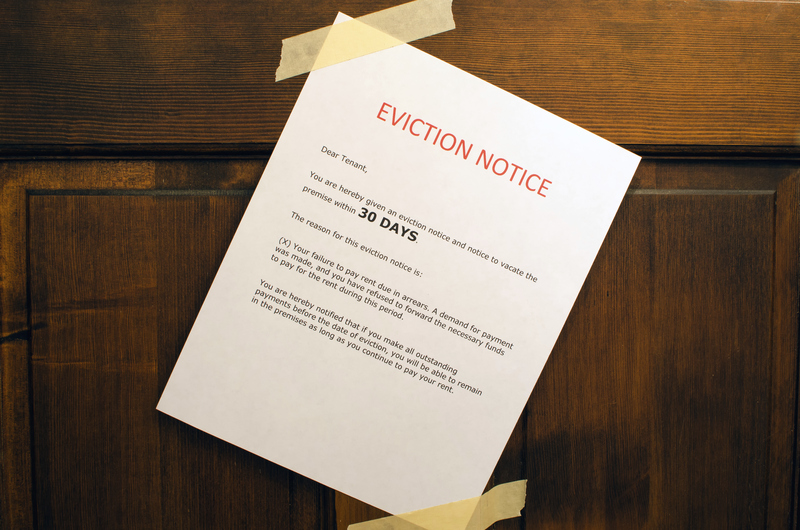 Eviction is defined as “the action of expelling someone, especially a tenant, from a property.” But what does that mean and how does the process actually play out? If the required notice has been delivered to a resident and they do not voluntarily vacate, the landlord can move to evict them. 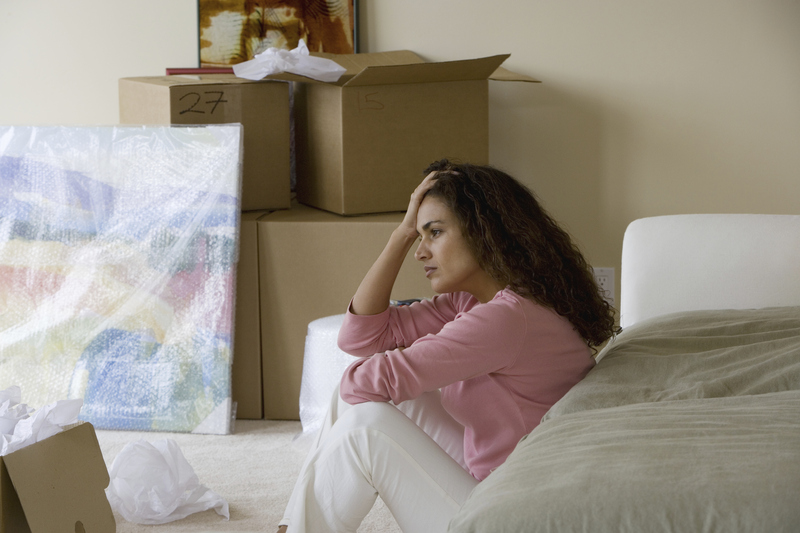 There are several steps to expect when going forward with an eviction. Unlawful Detainer. The landlord would first need to file an unlawful detainer lawsuit in superior court. An unlawful detainer is a summary court procedure and in most cases, court action moves along quickly. The landlord would be listed as the “plaintiff” whereas the resident would be listed as the “defendant”. Resident Response. Residents are given the opportunity to respond to the unlawful detainer notification. Essentially this is their initial opportunity to share their side of the story. They can note the condition of the housing and any points they deem valid to add to the case. Hearing. The court will hold a hearing where both parties can present their evidence and explain their case. The judge will then decide the verdict and rule in favor of either the landlord or resident. Writ of Possession. If the court rules that the landlord is victorious and the resident needs to vacate, a writ of possession will be issued to the local sheriff’s office and a lock out date will be scheduled. If the resident does not vacate, they will still be locked out of the home. Resident Wins. If the court rules in favor of the resident, they will not be evicted and depending on the lease agreement, the landlord may have to pay the resident’s attorney fees. There are many important factors to consider before filing an unlawful detainer with the court. Depending on the facts of your case, it may be advised that the resident file a Motion to Quash Service of Summons or a Demurrer instead of a simple response. Eviction can be a difficult process and in the end, nobody really wins. Legal fees, loss of rent, and moving expenses are just a few of the consequences suffered on both sides of an eviction. At Real Property Management, our goal is to provide you, the property owner, with a quality tenant to hopefully avoid such issues in the future. If eviction is unavoidable, whether you are a landlord or a resident, it is best to contact an attorney for guidance and assistance through the eviction process. Do you have questions about the eviction process?